Katie Bear’s got a new gig! 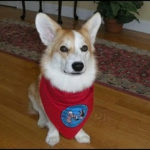 Katie Bear has graced The Daily Corgi a number of times, and I’m pleased to announce that this ambitious Certified Pet Therapy Pembroke is starting a new job tomorrow night! 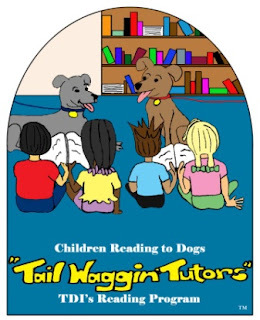 Katie and her Mom Sherri H. will be at the Wellesley (MA) Library on Thursday 6/30 from 5pm to 7pm, to participate in the “Tail Waggin’ Tutors” Children Reading to Dogs program. 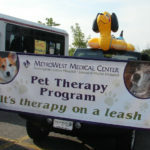 Click the pic below to learn more about this wonderful program, run by Therapy Dogs International. 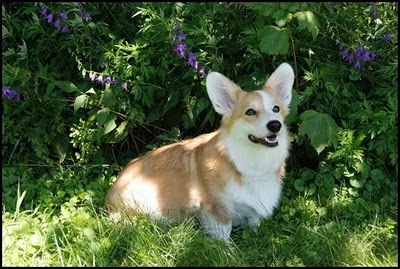 Isn’t that just like a Corgi? Sweet AND smart. September 11th, Sudbury MA: meet Katie Bear and learn about therapy dogs! 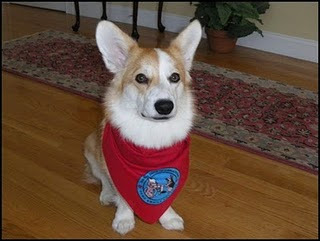 Daily Corgi alum Katie Bear makes the news! 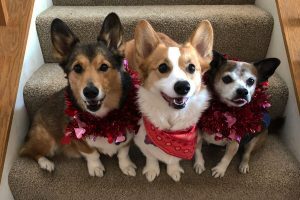 Parade Cam: Katie Bear & Co.! As a former special educator I would have loved to have you in my classroom!! Kisses to YOU!!! !